Uvex Speedy Pro Kid’s Goggles Blue/Gold, the Uvex speedy pros guarantee unalloyed fun on the slope for kids with protective lenses. 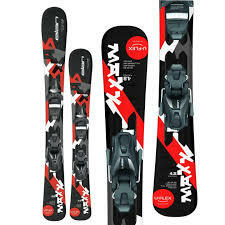 The perfect ski goggles for kids made by Uvex of Germany. 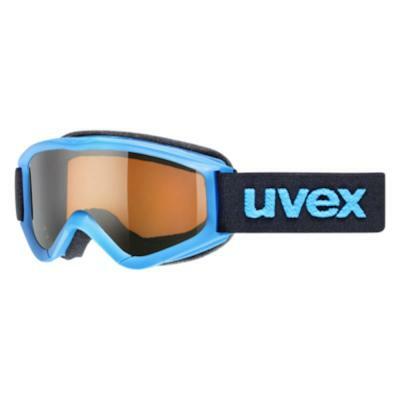 These Uvex Speedy Pro Kid’s Goggles Blue/Gold are high quality kids goggles that are helmet compatible. More safety, more style: these all-round ski goggles, the Uvex speedy pro, guarantee unalloyed fun on the slope for children and adolescents. Due to its scratch-free single lens, it provides reliable infrared and UV protection and optimum visibility during skiboarding, skiing and snowboarding. Includes carry bag to protect goggles in transit.